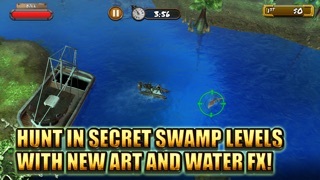 Swamp People App Data & Review - Games - Apps Rankings! 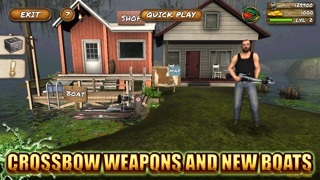 The applications Swamp People was published in the category Games on 2012-05-10 and was developed by A&E Television Networks Mobile. The file size is 196.36 MB. The current version is 2.3 and works well on 4.3 and high ios versions. You've been given an open invite to venture into the secret swamps of Louisiana to face new dangers. Are you up to the challenge? 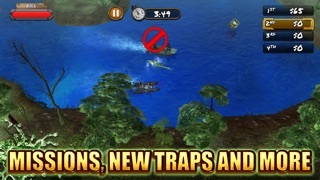 New weapons, new boats, new levels and more await! Do you like Swamp People applications? Please share! It’s my addiction game that I ever played and I decided to go back and you guys r not keeping running this game. I can’t believe it’s gone. NEEDS TO BE UPDATED SO IT CAN BE PLAYED! I used to have the game and it was fun but now I can’t play it because the developer of this app hasn’t updated it to make it compatible for iOS 11. But other than that it is a good game. I GAVE THIS APP 5 STARS. I WANT AN UPDATED VERSION OF THIS GAME SO THAT I CAN CONTINUE TO PLAY!!!!! PLEASE AND THANK YOU. Once again when i go on a hunt, finish it, the game just quits and doesn't register that I played it and I get none of the rewards.. Really starting to irritate me. Please try and fix if possible. This game is fun but there should be an easier way to earn coins and the loading times are shocking they need to be quicker. Love the game. Agree that they need to add in game coin winnings as it can get expensive other than that I love it !!!! Good game but their is no way to earn coins you have to buy them you can only earn bucks you can't even buy coins with that. The game does require you to spend a lot of coins and not the bucks. Wish you could win more coins to open lock boxes. 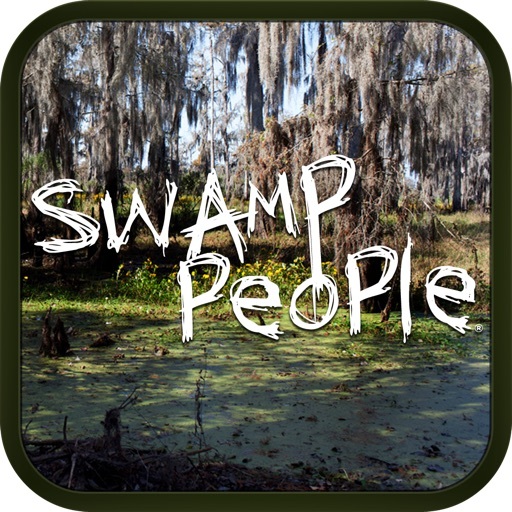 It also would be cool to play with swamp people characters or even pick a team. Besides that I love the game. Easy to control and fun to pass the time. Hoping they come out with one for Xbox to the extreme. I like it. Think it's a blast. 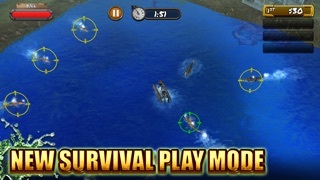 This game is very fun to play you get to go out and hunt gators in the swamp and I like that you can pick different swamps to hunt also you can race other boats try to make more money, but I was very disappoint after I did two hunts the app closed on me. good game but slow sticky and needs more chances to make coins. also, rewards should be higher for ten footers and above.